There is still just 10 days left of the PokerStars VIP Mega Month promotion where players can earn FPP faster than ever before making it easier to advance in status levels. 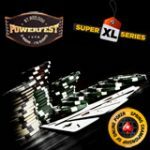 As an added bonus to the Poker Stars promotion this week players can enter the daily FPP freerolls which will have their prize pools doubled for the whole week. 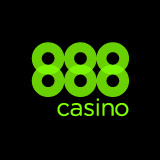 Get a 100% bonus up to $600 on your first deposit when using the Poker Stars bonus code. 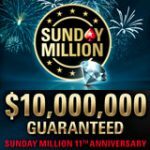 PokerStars VIP Mega Month runs until the end of the month, giving players more reasons to play at the World's largest poker room. 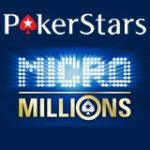 This August players can increase their PokerStars status levels by only earning 10% the regular required amount of VPP to increase to SilverStar, GoldStar or PlatinumStar level. 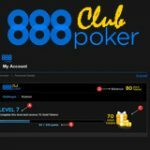 Not only will players benefit from gaining higher VIP statuses faster, they will earn more Frequent Player Points, plus more VIP Store items available and access to PokerStars VIP Tournaments. 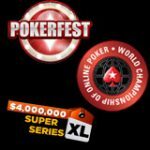 PokerStars have also doubled the prize pools of the FPP buy-in PokerStars Freerolls, use all your accumulated points to enter these daily online poker freeroll tournaments and convert your FPP into cash. 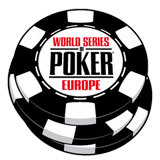 Play for a $1000 prize pool for only 10 FPP or 20 FPP for a $2000 pokerstars freeroll. 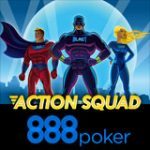 Use the Poker Stars marketing code when signing up for a free poker stars account. See the full daily PokerStars freeroll schedule below, act fast these events are only available for one week only. 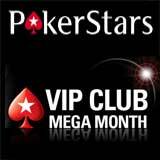 PokerStars have made it even easier for players to increase their VIP status level this August in the PokerStars VIP Mega Month promotion. Casual players who are on BronzeStar can increase to SilverStar status by only earning 75 VPPs, below is the required amount of VIP Player Points needed to increase to the next status level during VIP Mega Month and the regular status level points requirement.